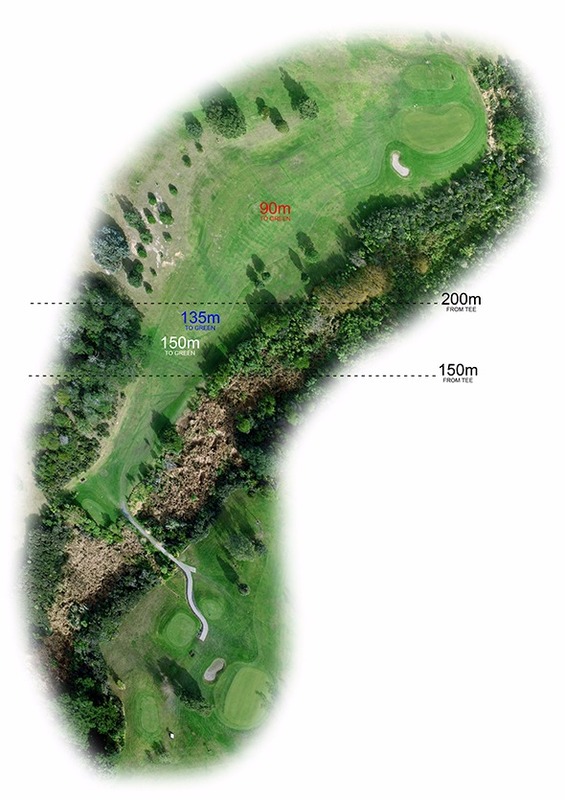 Par 4 329m Mens tee shot over a hazard to a dog leg right. Green sits on a hillside with steep drops right and rear. Don’t leave 2nd shot above hole. We’re a family business. For three generations we’ve been doing things the Dil’s way, which means putting you and your family first. 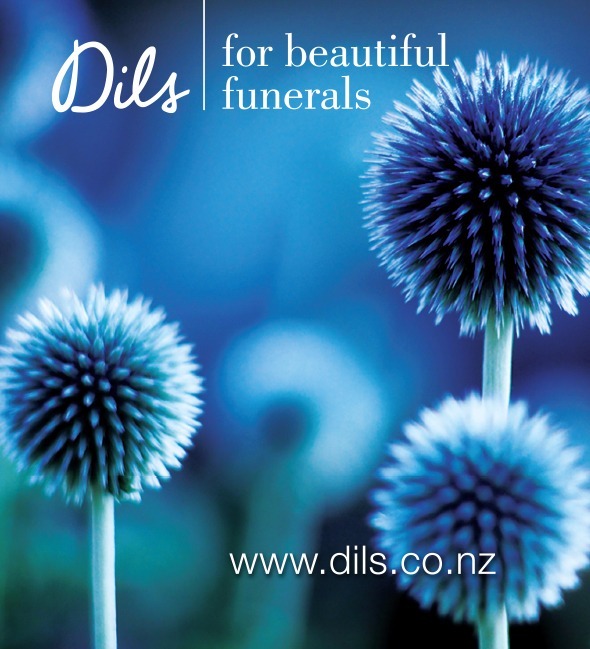 At Dil’s there’s no set way of holding a funeral. We won’t tell you what to do; you tell us. Whatever it takes to create a beautiful funeral, you can count on us to deliver. When there is a death in the family it’s an incredibly stressful time. Not only are you coping with your own grief but there are also many things that have to be done before a funeral can take place. At Dil’s, we’re experts at looking after the detail. You simply tell us what you want done, and we take it from there. We can organise everything you might need for the funeral and you have our absolute assurance that we’ll do everything we can to make it a personal, fitting and memorable farewell. Where you have a funeral is completely over to you. You might want an intimate, private service at home, on the beach, at your church, at a place special to you, or you might want a huge celebration. You choose a place and we make it happen. Alternatively, you can also come to our place. At Dil’s, our North Harbour Chapel is quite something. It’s light, airy, and welcoming. 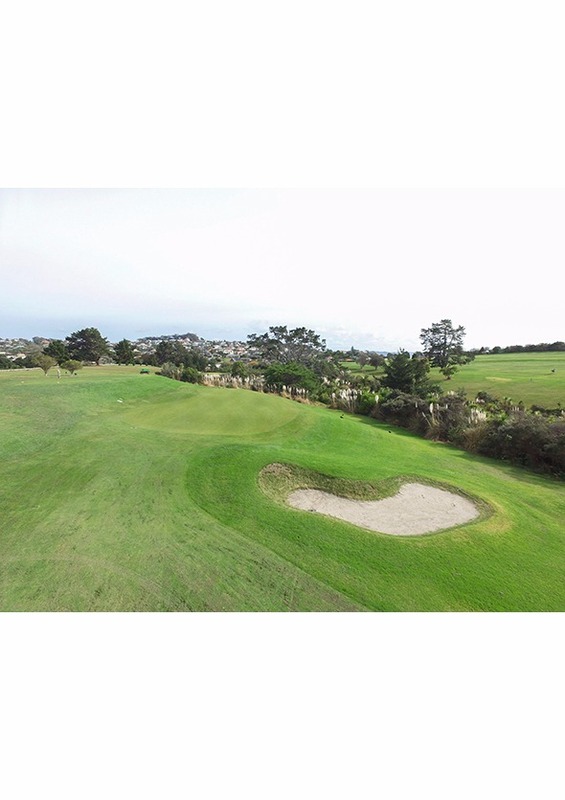 One of the things that people really appreciate about our North Harbour facility is that everything is in one place. 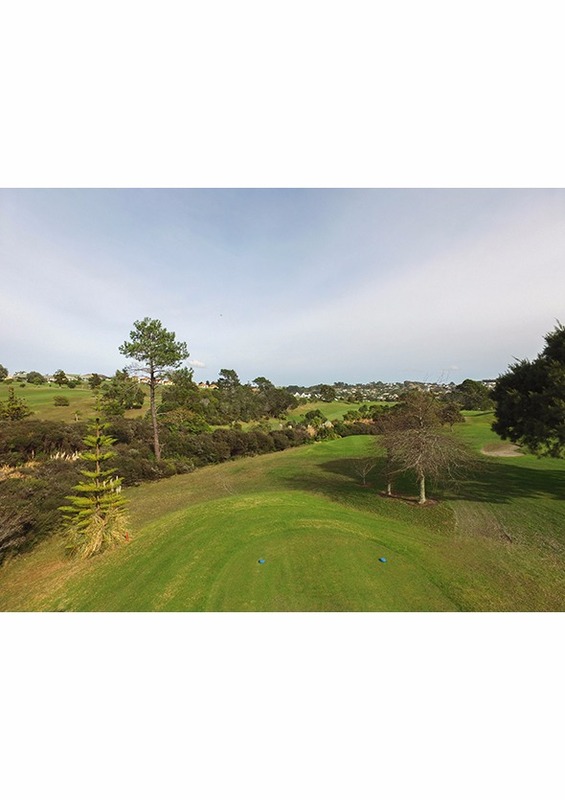 Guests can simply move from the Chapel to the adjacent Reception Lounge without having to deal with Auckland’s traffic. Having our catering staff on hand also means that you and your family are free to catch up with friends rather than worrying about providing refreshments and cleaning up afterwards. If you are hosting guests in your own home, or elsewhere, we can take care of the catering for that too. We take you through the funeral process a step at a time. We explain things as we go and answer each and every one of your questions. Our philosophy is; ‘Nothing is too much trouble’, so tell us exactly what you want and we’ll do everything we can to make it happen.